Soon we will all be decorating pumpkins for Halloween, but with little ones carving can be a bit scary. We love finding new ways to decorate our pumpkins each year with stickers, glitter, paint, and more! 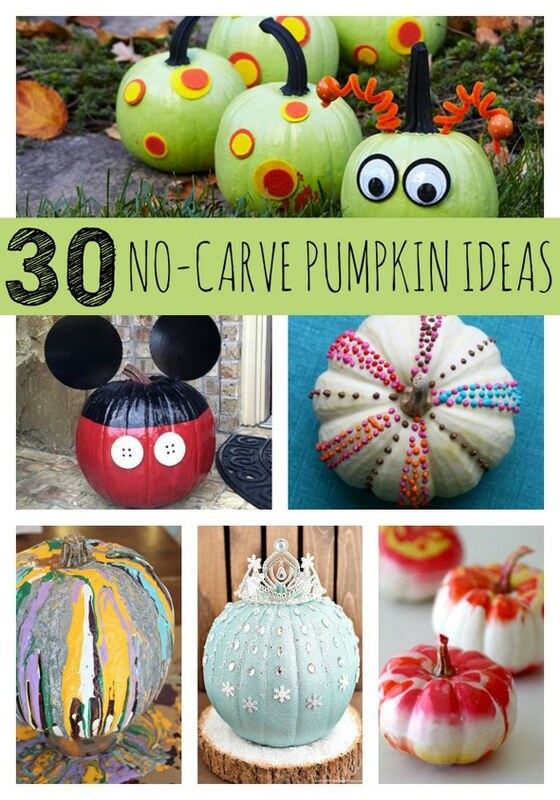 Check out these 30 Awesome No-Carve Pumpkin Ideas the whole family can try together! What kind of pumpkin will you be making this year? Let us know in the comments below! No Carve Halloween Pumpkins: C.R.A.F.T. Thank you, thank you, thank you—-I detest craving pumpkins and these are some awesome ideas! I love this! 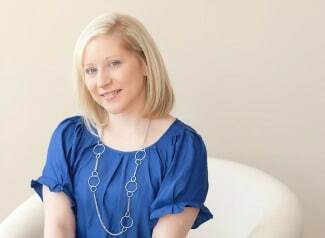 I’m sharing it with my FB readers! I am not a lover of carving pumpkins not the best at it so these ideas are not only cute and fun but helpful to those of us with less than stellar carving talents.